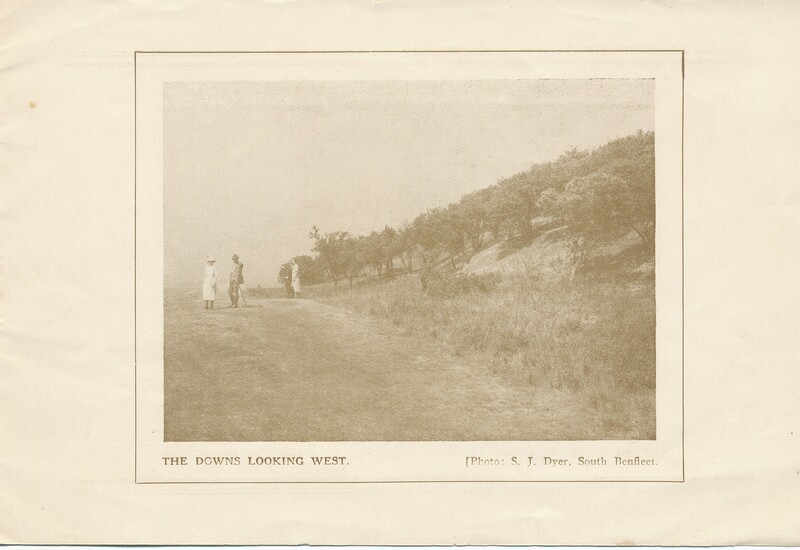 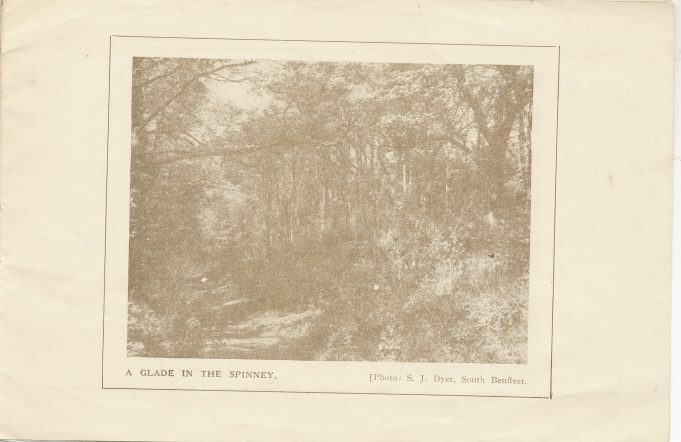 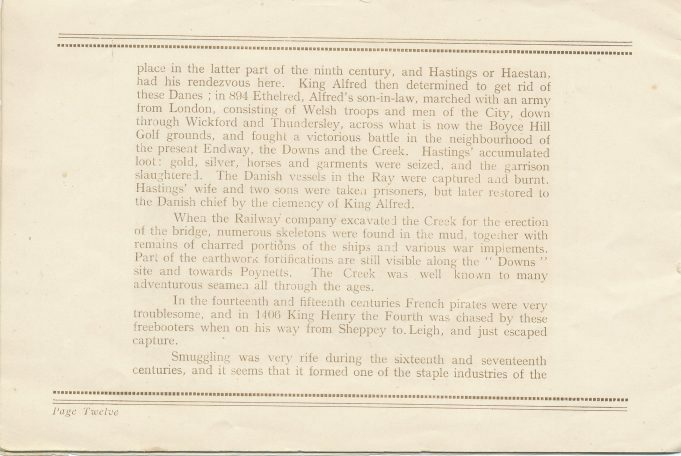 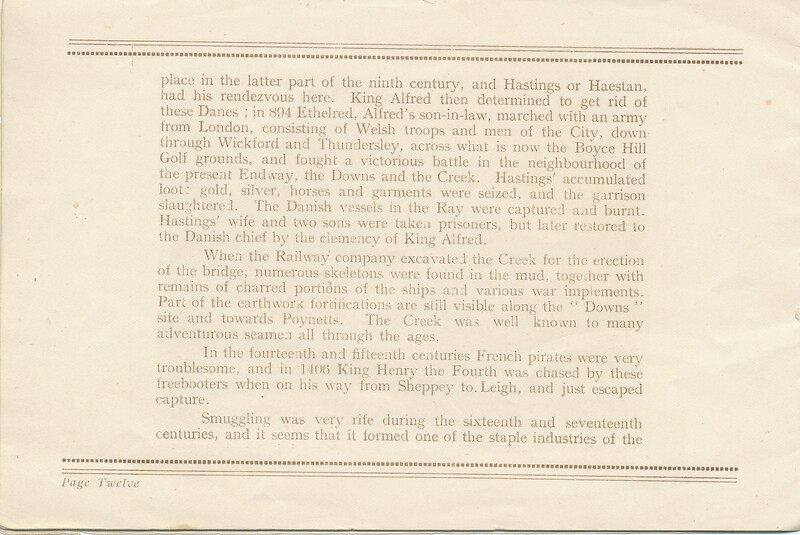 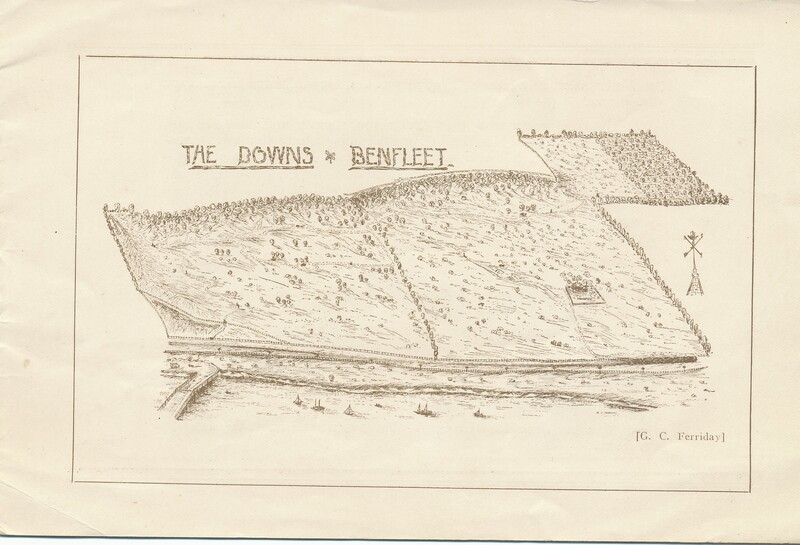 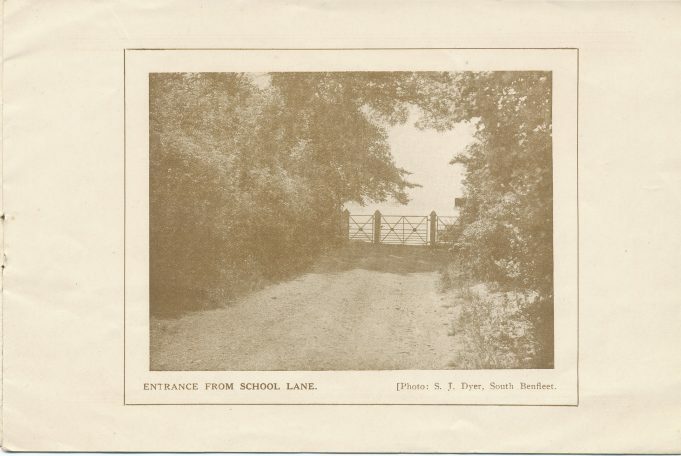 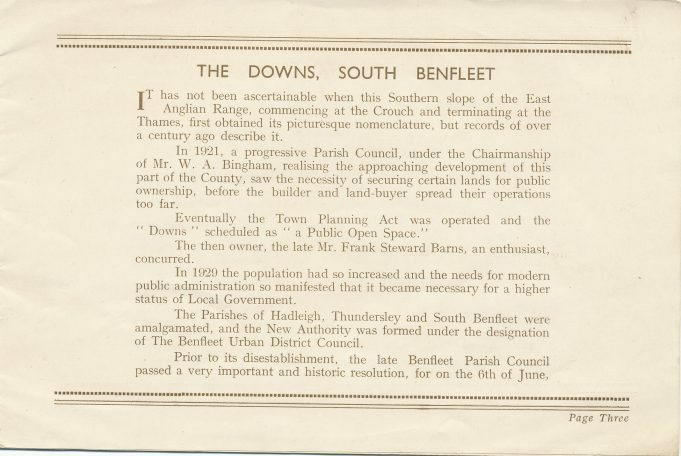 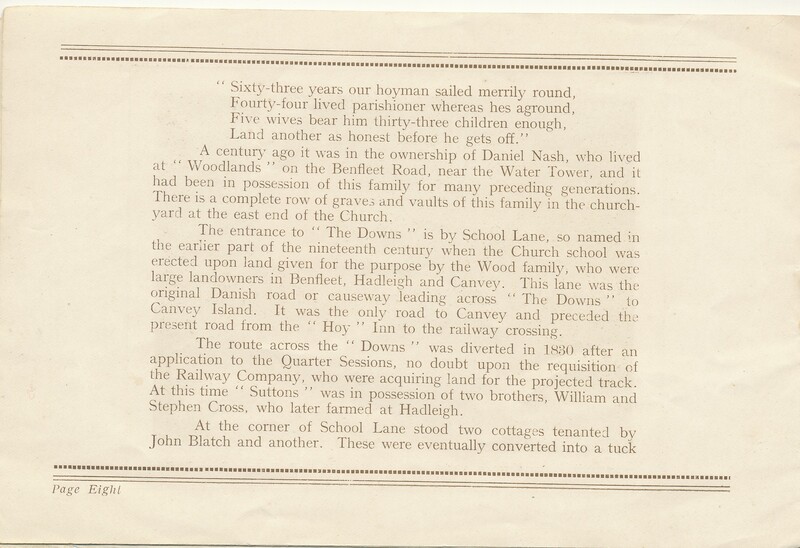 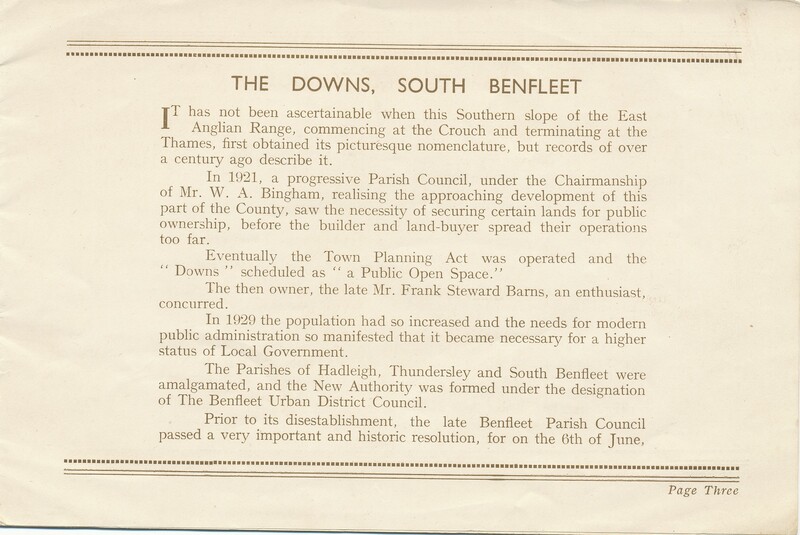 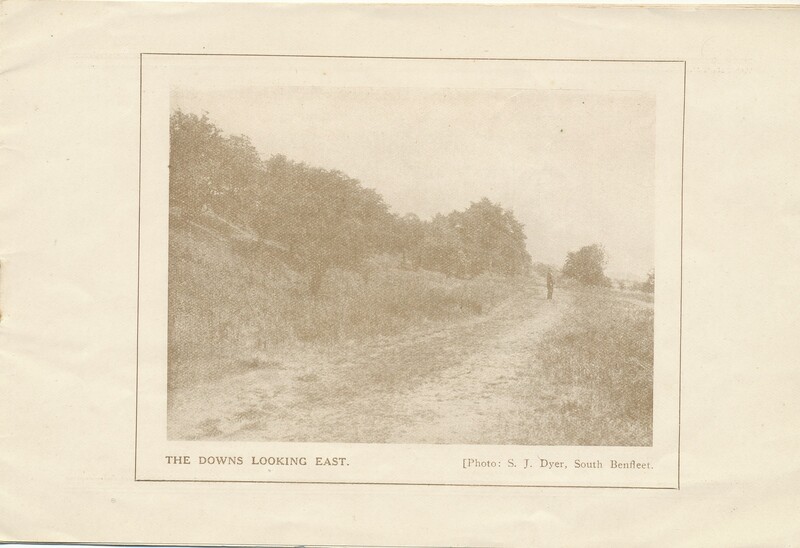 Although the Downs are now part of a much larger country park, we owe a huge debt to the land owner, Frank Barns, and to the Council for saving it from yet more building development. 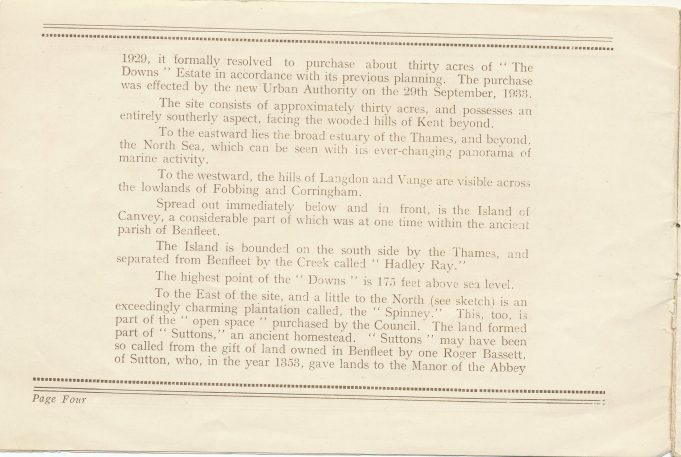 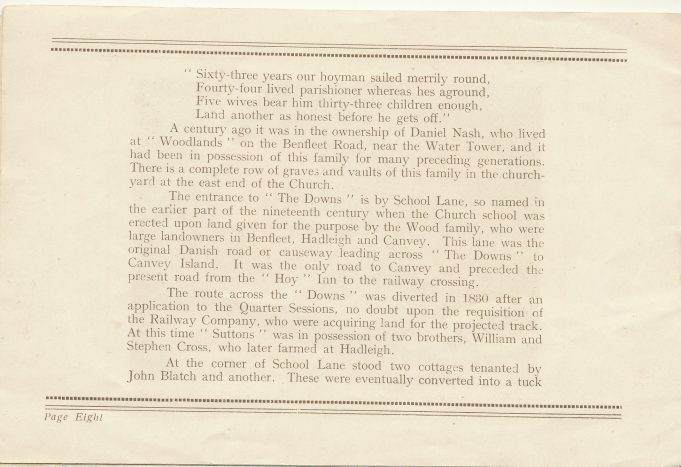 Certainly in the 1920s there were plans drawn up for a “Sea View” estate stretching down to the railway line and creek. 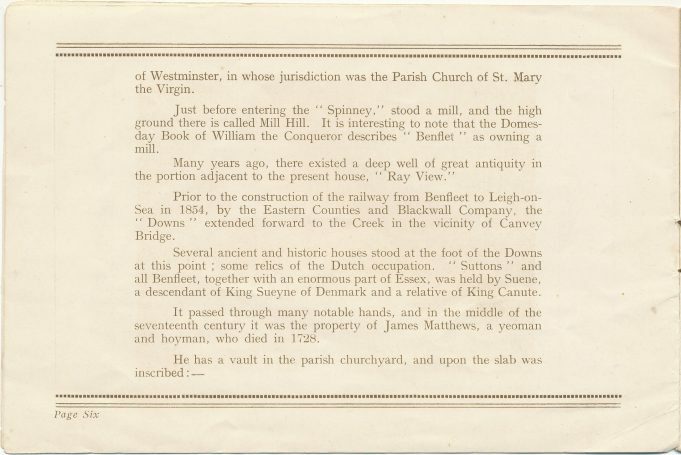 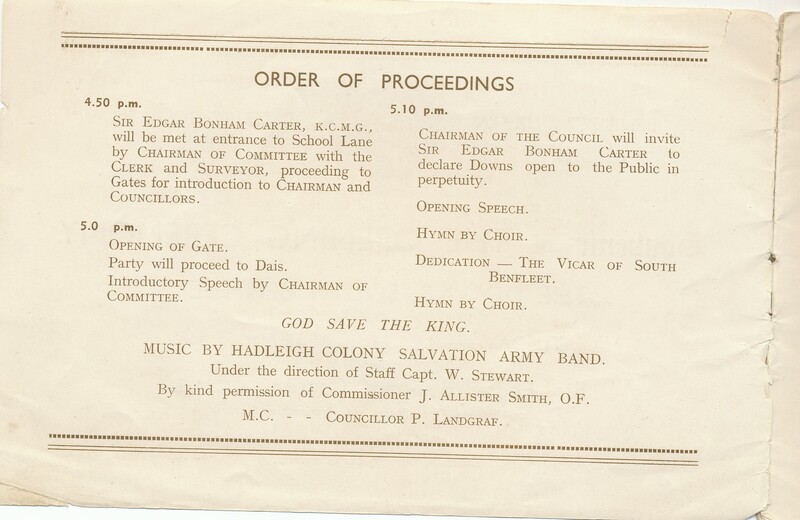 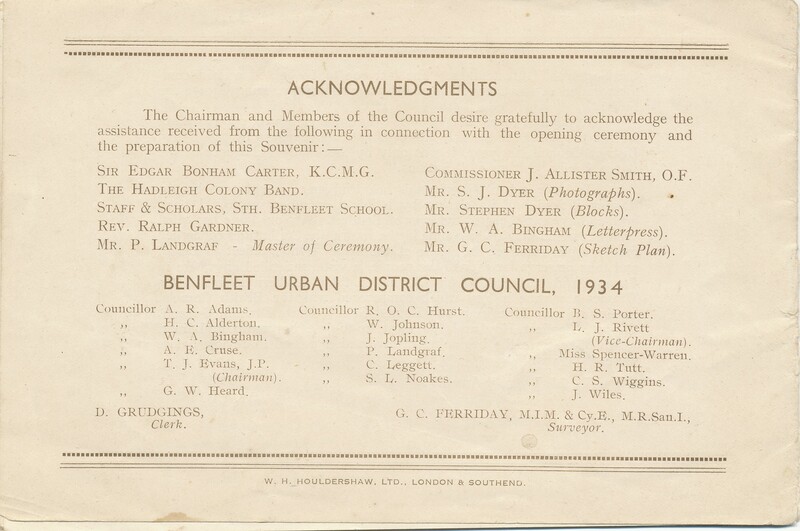 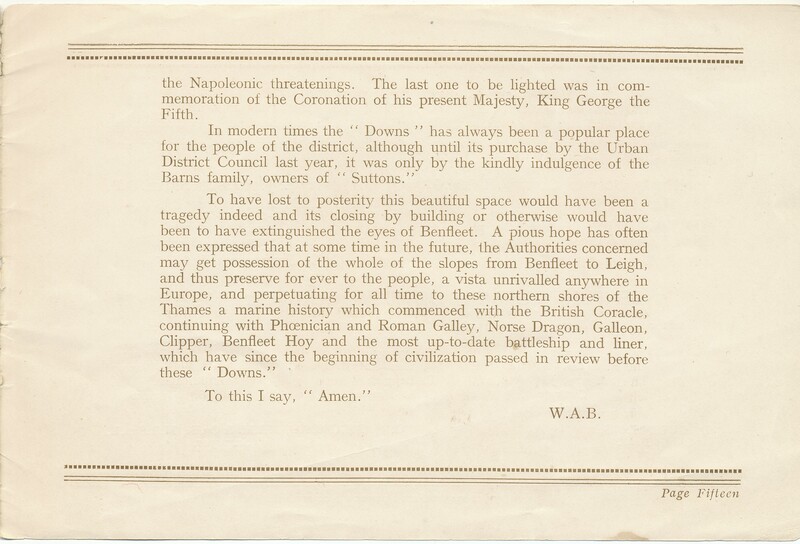 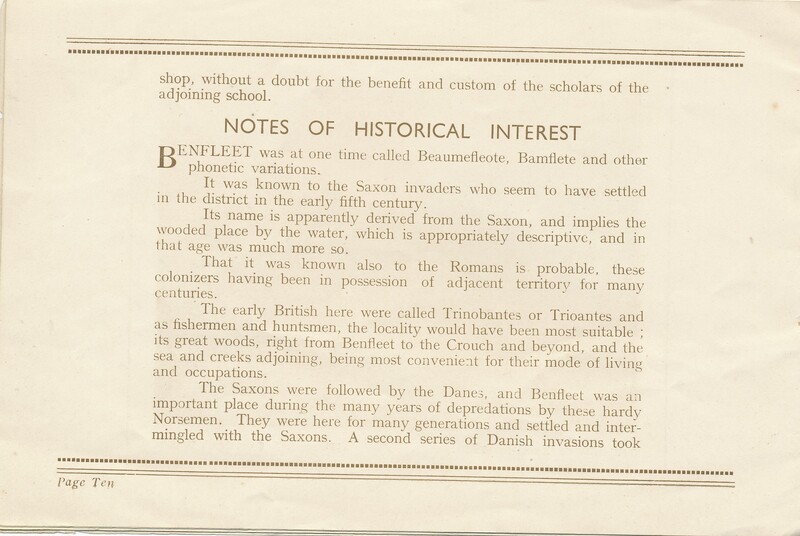 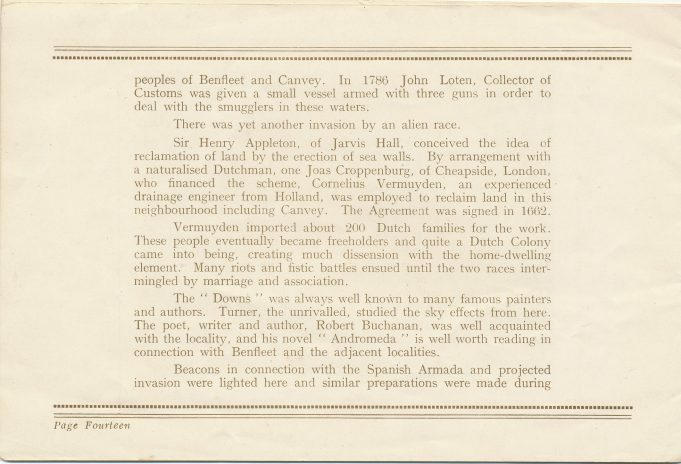 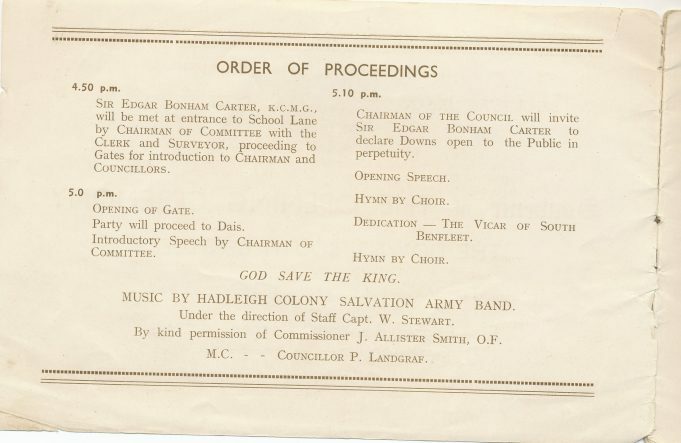 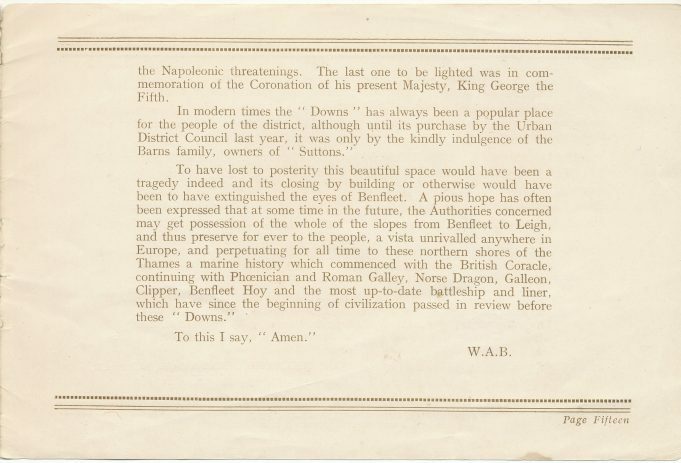 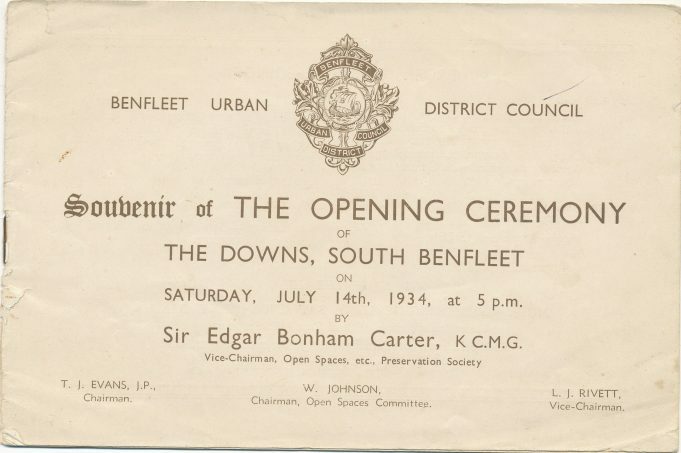 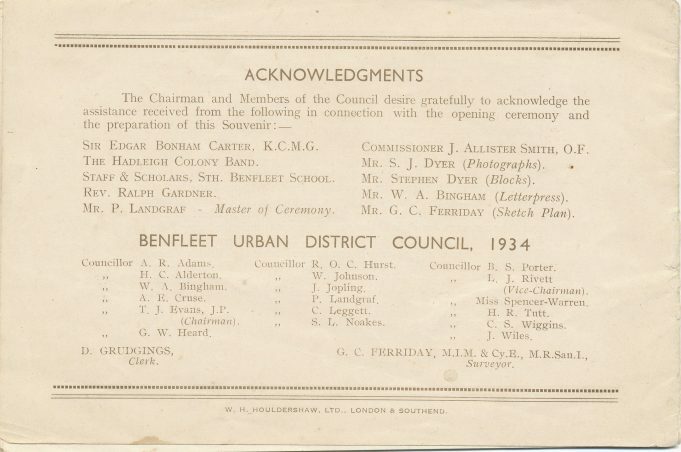 It was officially opened on Bastille Day 1934 and this copy of the souvenir booklet has been provided by Morris Johnson whose father, Walter Johnson, was at the time chairman of the Council’s Open Spaces Committee. 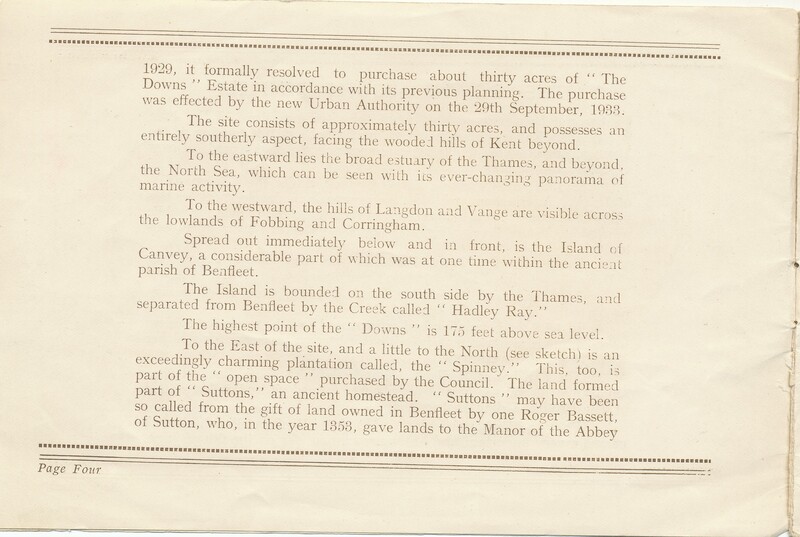 From a modest 30 acres to the current 387 acres, it is a success story, which owes much to that initial purchase.